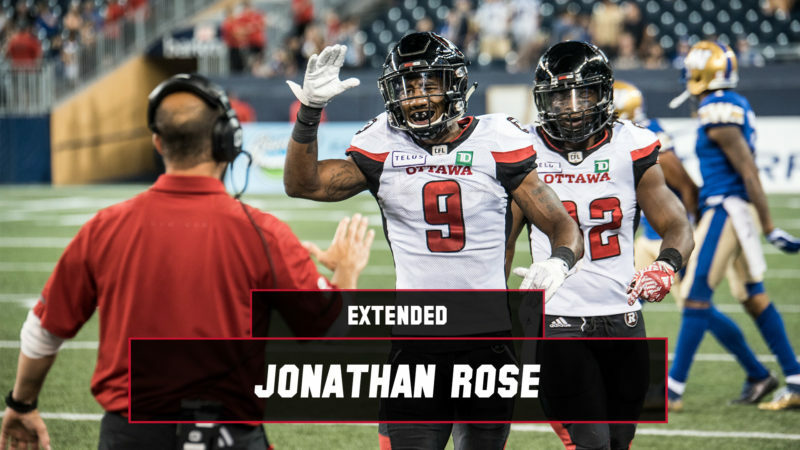 The Ottawa REDBLACKS have signed international defensive back Jonathan Rose to a one-year contract extension, the club announced Tuesday. 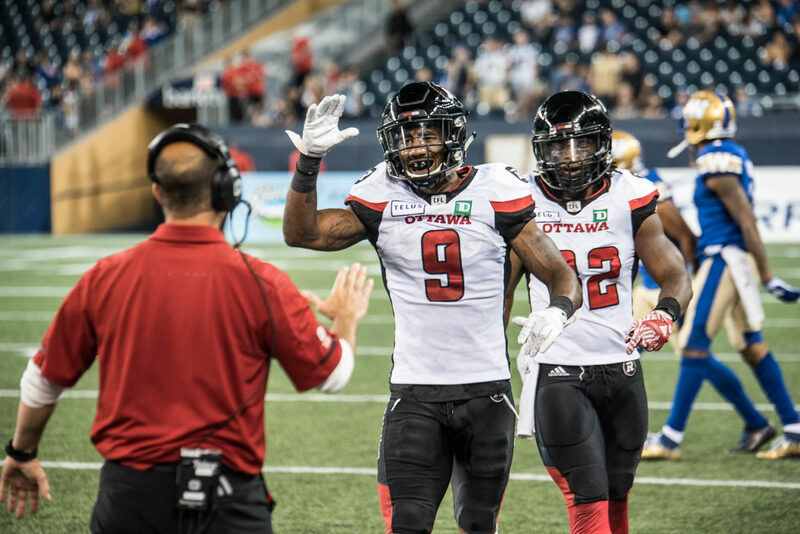 Rose is coming off his third season with the REDBLACKS, putting up a career best and 2018 CFL high five interceptions in 17 regular season games, including a pick for a touchdown in the season opener against Saskatchewan. 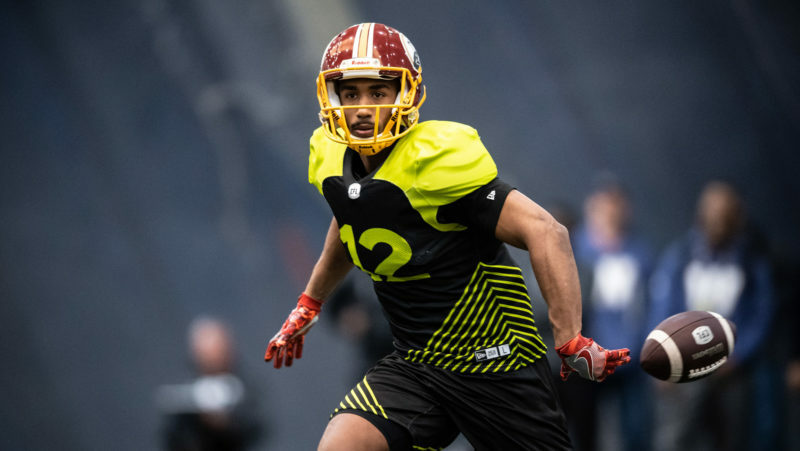 The 25-year-old Alabama native also had interceptions in both the East Final and Grey Cup games this season. Rose, who went to school at Nebraska, also had four forced fumbles in 2018. In 50 career CFL games, Rose has 153 defensive tackles, eight interceptions, six forced fumbles and a touchdown. 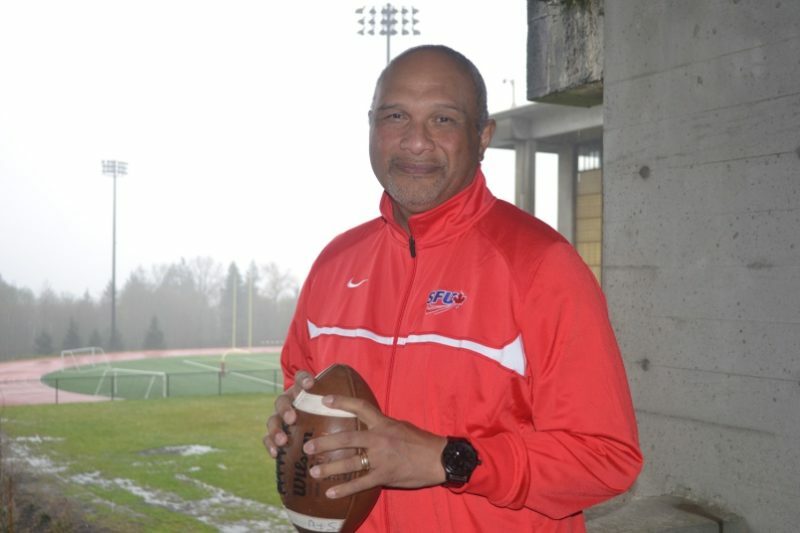 He won the Grey Cup with Ottawa in 2016, his first year in the league. 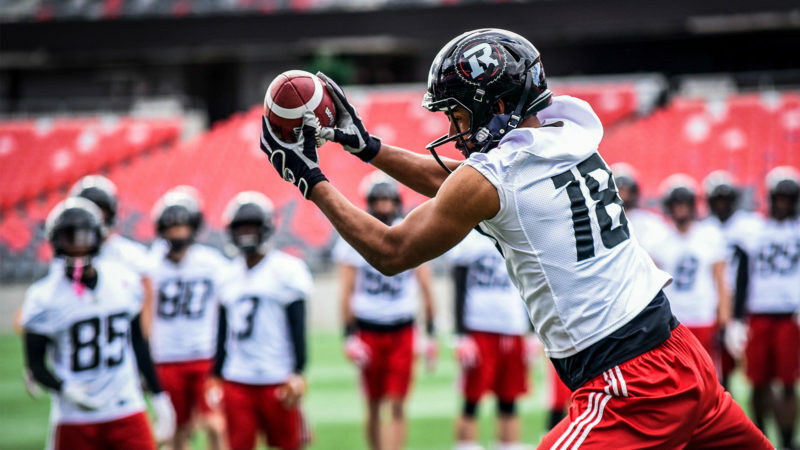 The Ottawa REDBLACKS will kick off their 2019 schedule with a rematch of the 106th Grey Cup game in Calgary before welcoming the Saskatchewan Roughriders in their home opener at TD Place. Fans can join Forever RNation today and experience every game at TD Place this season. Details about season-seat membership and the 2019 CFL schedule available by clicking here.